Do not call 1-855-566-7666 because it is a fake technical support or customer service number. The fake number(1-855-566-7666) is being used by cybercriminals or scammers to trick online users into calling it. 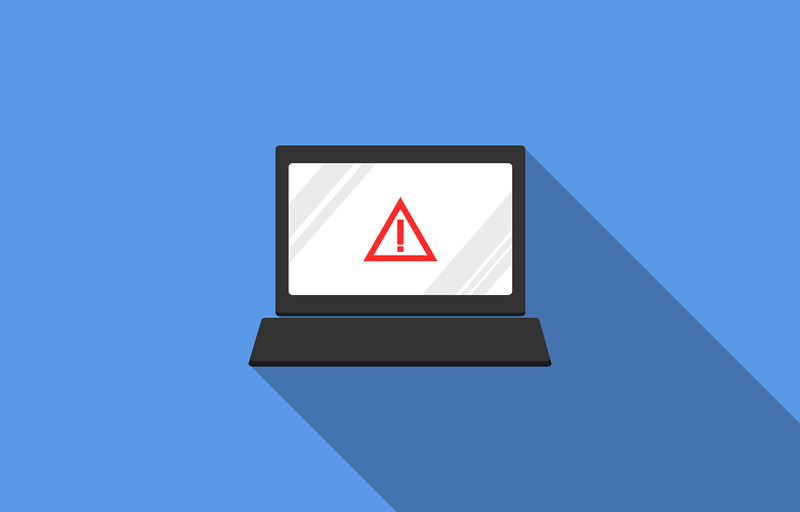 The cyber criminals do this by displaying fake popup messages, sending out fake emails or text messages, which claim the recipients should call for support or help. If the recipients call the number, they will get a fake technical support representative who will claim they have a problem and attempt to trick them into submitting their personal and credit card information on their fraudulent website. If you were trick in sending the scammers your credit card information, please let your bank know that you have knowingly used your credit card on a fraudulent website.